A 30-YEAR-OLD man who allegedly abused and assaulted a nurse has been arrested. 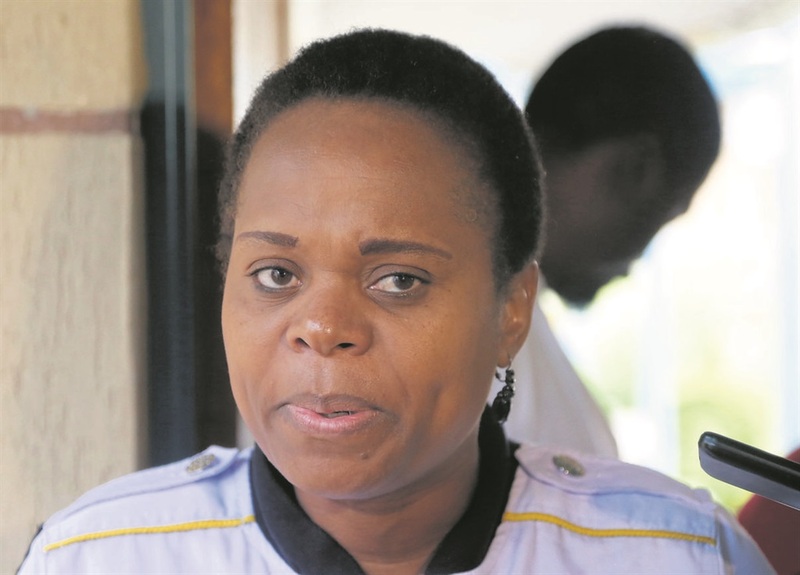 His arrest comes after Limpopo Health MEC Dr Phophi Ramathuba held a special meeting early on Tuesday with cops, community leaders, unions and the nursing staff at the clinic in Vaalwater, Limpopo. Ramathuba welcomed the arrest of the man who was bust in Hammanskraal, Tshwane on Tuesday afternoon. The man was captured on cellphone video footage harassing and assaulting a nurse on duty last week. Daily Sun published the story yesterday. The man allegedly assaulted the nurse after she refused to act out of policy and reissue his companion with a second birth notification form as he demanded. The MEC said the birth notification and death notification forms can be issued only once for every individual case, to avoid corruption and collusion. It appears the nurse acted in the best interest of the country as guided by the law. This is why the department did not hesitate to report the man to the police. The MEC reassured the staff the department was committed to protecting them under any circumstances. She said the arrest should serve as a warning to anyone who committed any form of criminal activity in a health facility. Ramathuba said residents have the responsibility to protect healthcare staff and facilities. Limpopo police spokesman Colonel Moatshe Ngoepe confirmed the suspect was arrested and will appear before the Modimolle Magistrates Court today on charges of robbery, crimen injuria and assault.